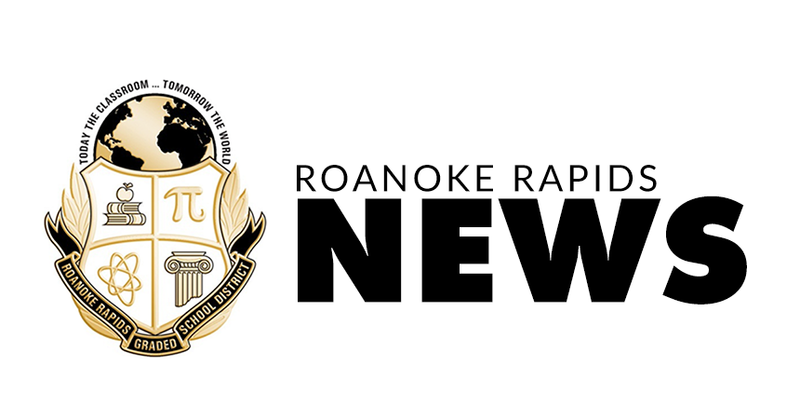 The Roanoke Rapids Graded School District Board of Education approved a plan Tuesday night to add six new courses in the curriculum next year at Roanoke Rapids High School. Film and Literature Analysis, a standard level English elective course offered to grades 10-12. AP Environmental, which will meet the graduation requirement for Earth and Environmental Science. This course will be offered to grades 9-12. Studio Art which is a standard level Art elective course and will be offered to grades 10-12. The plan would also allow students to participate in a sequence of classes through a partnership with North Carolina Virtual Public School (NCVPS) and NCDPI. “This is part of our continuous effort to have diverse offerings for our students,” said Dr. Dain Butler, Superintendent. The board also honored several students who were awarded full college scholarships. Roanoke Rapids High School Senior Aurora Myers was named as one of the 50 winners of the Goodnight Scholars Program at North Carolina State University. The scholarship pays for up to four years of undergraduate studies and campus housing. Meghan Shearin and Semaj Smith, were awarded the Ethel W. Crawley Memorial Education Fund Scholarship. The fund directs a scholarship selection committee to award a full four-year scholarship that will cover tuition, room, board, school fees, and books at a recognized four-year accredited college or university located in North Carolina. This year, each recipient, in addition to the scholarship, will receive additional money to purchase a computer. “I had the privilege to teach all three of these students. They started setting themselves apart at the middle school level. This is quite an honor. I’m extremely proud and I know you’re parents are too," said Board Member Joey Briggs.